Moisturising skin after sun exposure is essential if you want it to remain fresh and supple. Soothing sun-kissed skin is the best way to prolong your tan. 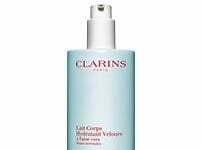 Clarins has developed a replenishing range of After Sun products for the body. Choose from After Sun Moisturiser Ultra Hydrating, After Sun Gel Ultra Soothing, After Sun Moisturiser Self Tanning and After Sun Replenishing Moisture Care for Face and Décolleté. Select a formula which is best suited to your skin type to ensure maximum comfort and refreshment. 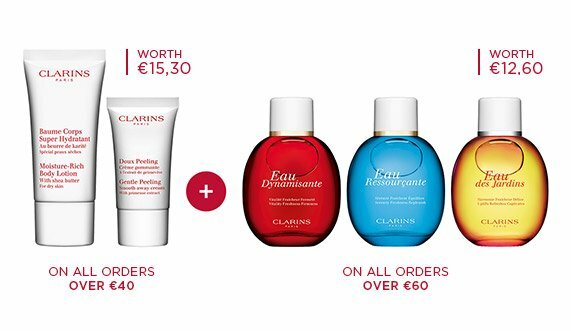 Clarins after sun products will leave you with a true sense of well-being, from application right throughout the day.